Sunday has always been my favourite day at Camp Bestival. The last day of what has always been a fantastic long weekend. The day when we try and get all the planned things done. But also a day to unwind and take it all in. 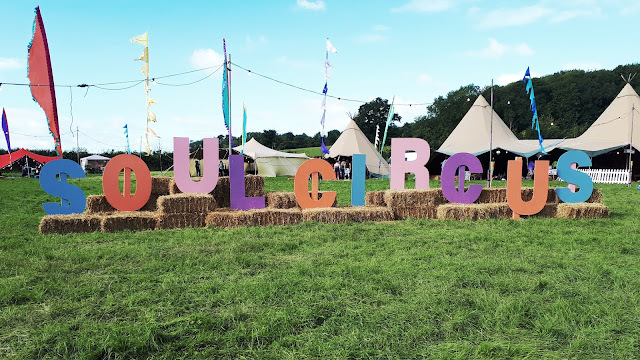 Sunday last year saw just me and the children unwinding in the Literary Tent listening to some Spoken Word from my all time favourite bearded poet Scroobius Pip. A relaxing time before we refuelled with some food and cider before meeting up with friends. 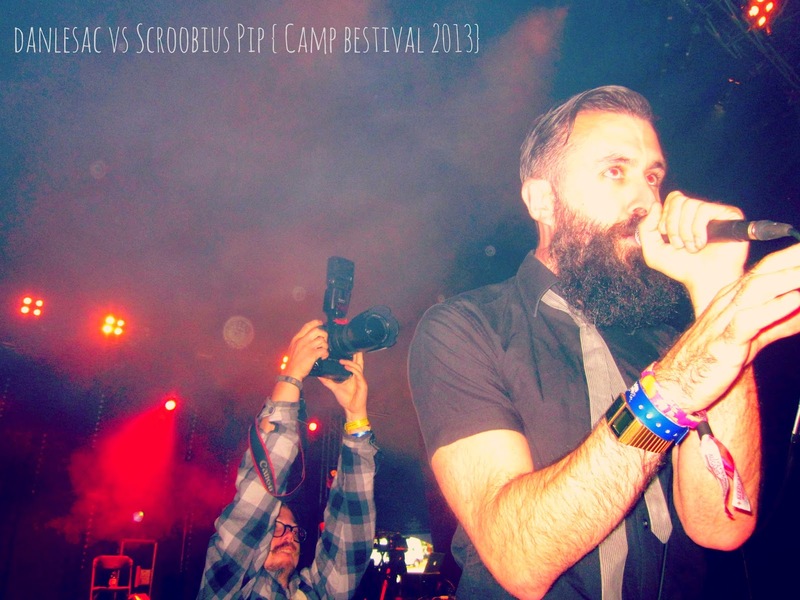 The evening saw a very proud moment for me when the girl joined me at the barrier for dan le sac vs Scroobius Pip. 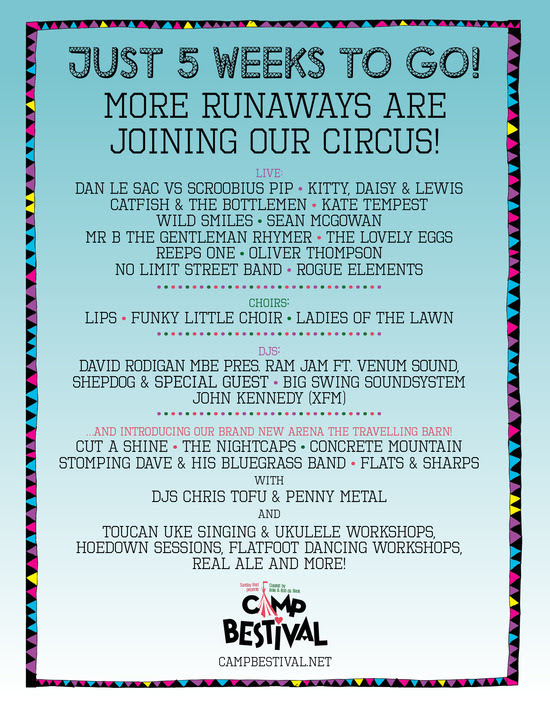 So seeing Messrs le sac and Pip back on the bill, for which sounds like their last tour in a very long time, possibly forever *sniffs*, at Camp Bestival this year makes me, and the girl, very happy indeed! I AM SO EXCITED! Every post I read builds me up more, I may explode. 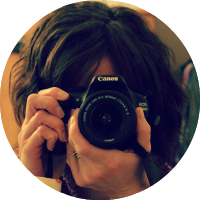 Looking forward to a natter with you at the blogger meet up.